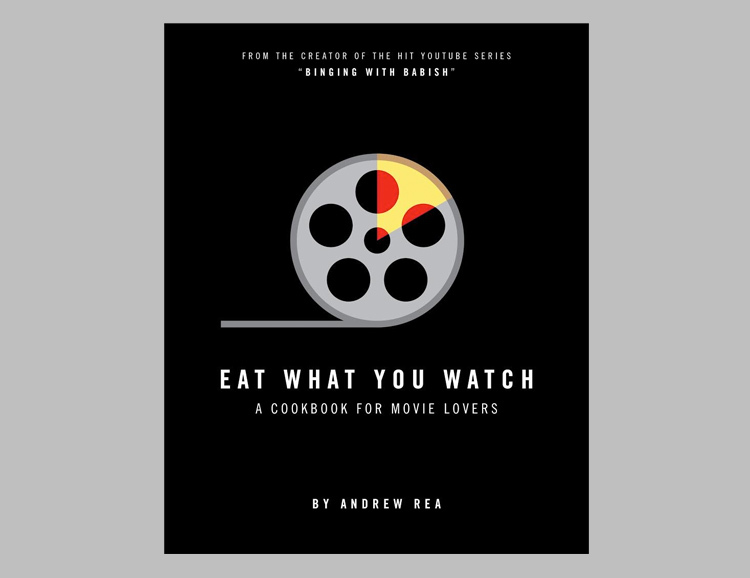 Created by Andrew Rea, the man behind the hit YouTube channel “Binging with Babish,” this cookbook is a collection of recipes drawn from 40 classic films, like Sixteen Candles, and When Harry Met Sally. Blending film and food, it will add some cinematic flair to your time spent in the kitchen. Bro. Bacon. 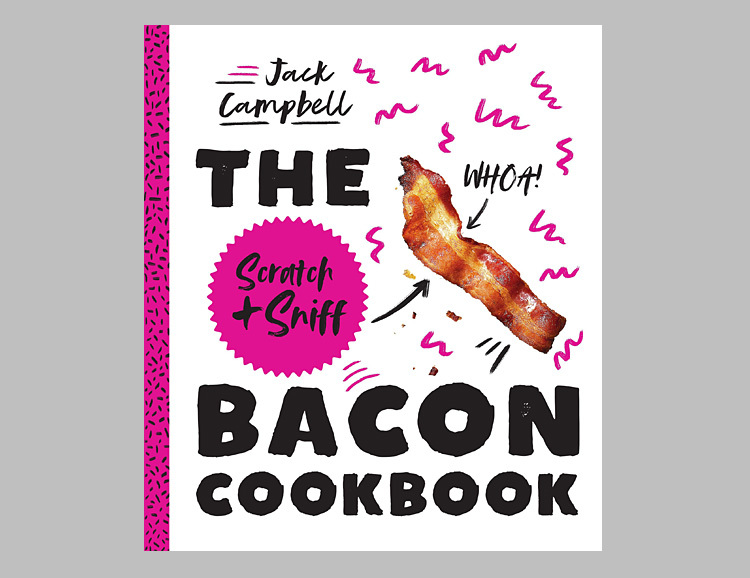 This cookbook from bacon-brained author Jack Campbell not only gives you more than 40 bacon-centric recipes, it actually smells like your favorite piggy treats. Scratch-n-sniff. Bacon. 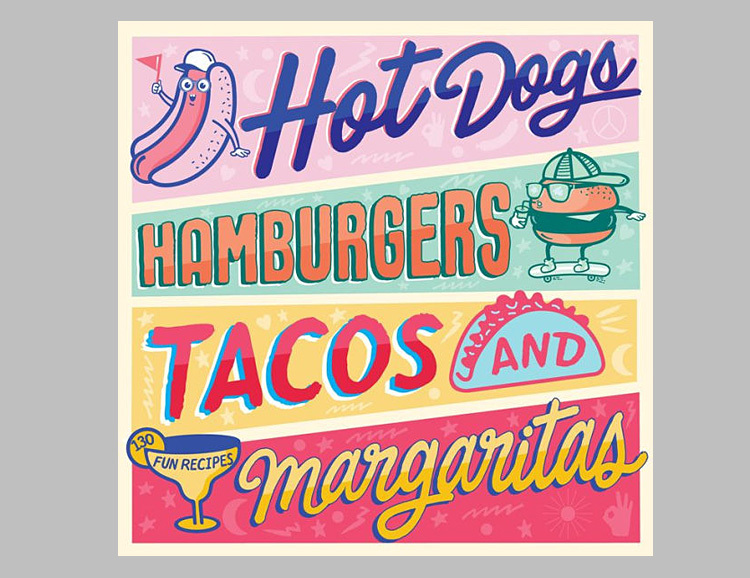 Hot Dogs, Hamburgers, Tacos, & Margaritas … the flavors of summer. 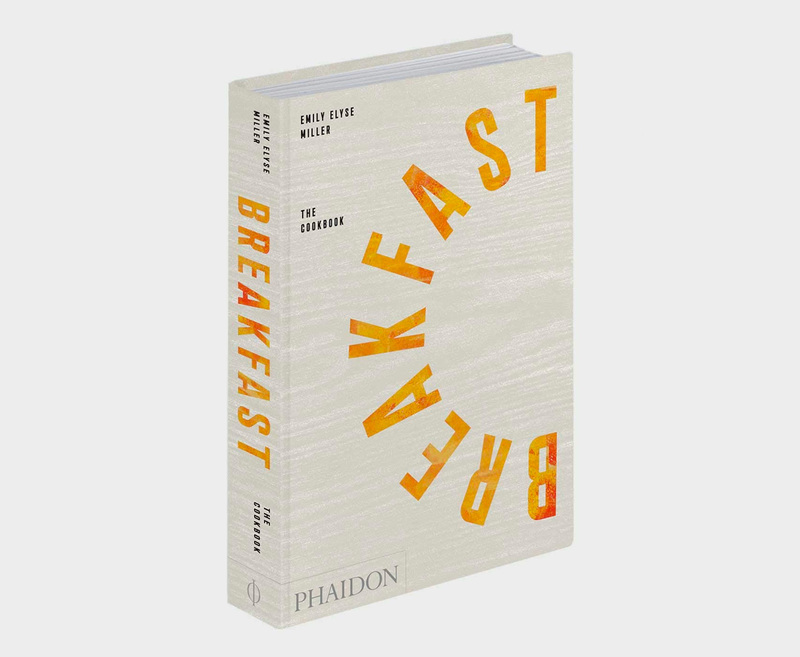 And this cool cookbook, with over 130 recipes, will teach you how to properly prepare these American summer staples. In addition to detailed chapters on the main menu items, there are also recipes for all sorts of sides, like fries, coleslaw, milk shakes, and more. From soups, noodles, rices, pickles, one-pots, sweets, and vegetables, Japan: The Cookbook has more than 400 inspiring recipes by acclaimed food writer Nancy Singleton Hachisu. 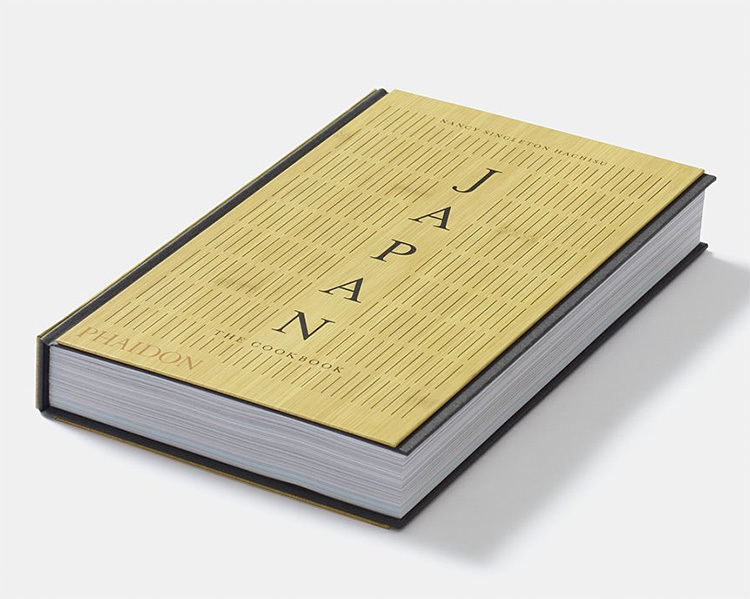 These iconic and regional traditions of Japan are organized by course and contain insightful notes alongside the recipes as well as stylized photos. 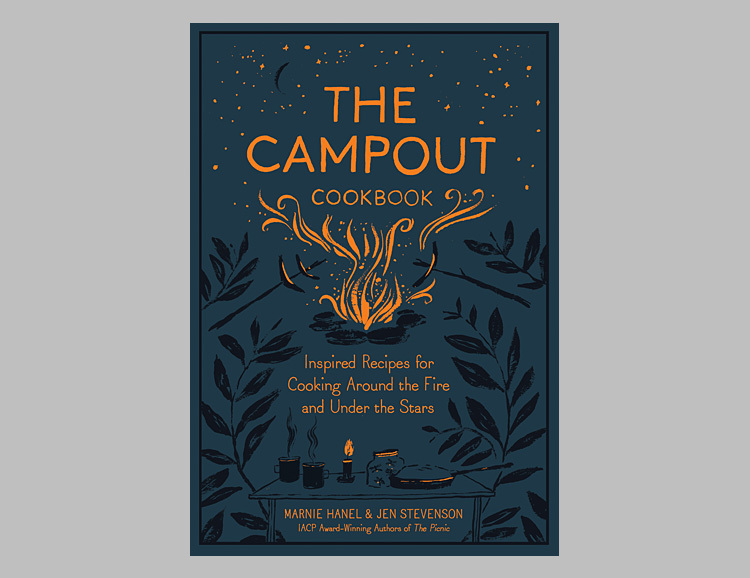 When it comes to camp cooking, you can do much better than a hotdog-on-a-stick or a pouch of freeze-dried mystery mush and this book proves it. 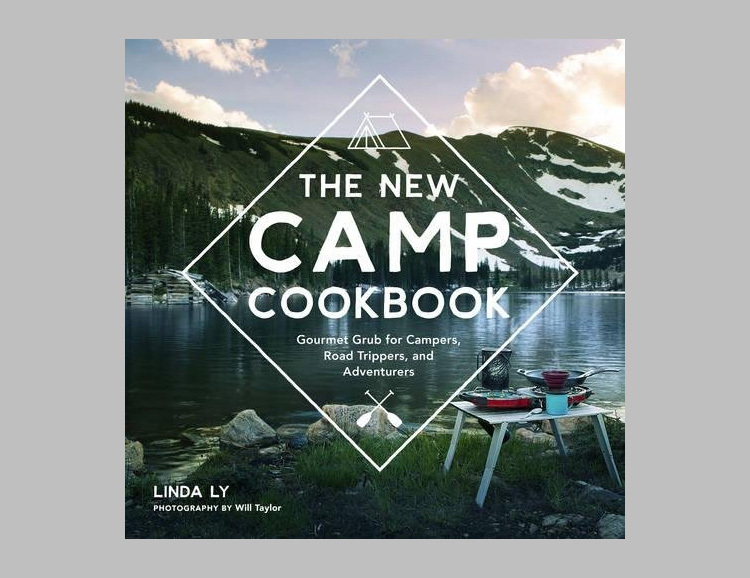 Created by a pair of award-winning authors, it includes more than 75 recipes sure to make your next camp meal more memorable. 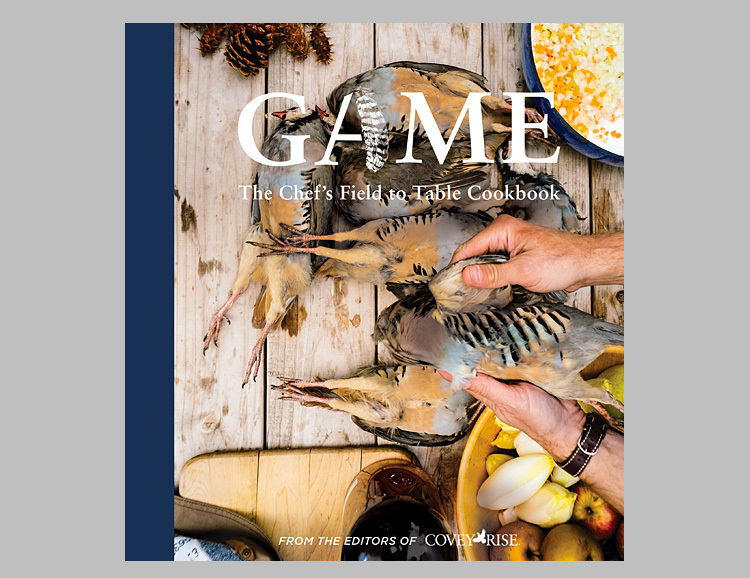 With recipes gathered from 100 of the world’s best field-to-fork chefs, including James Beard award winners, Game is a gourmet guide to preparing everything from duck to venison as well as drinks and desserts to pair with them, it is illustrated with field and plate photography and includes text exploring the ins and outs of foraging, harvesting, and preparing game. You may have tried a prison-style workout in your hotel room but how about jailhouse cooking? Well, you can now. 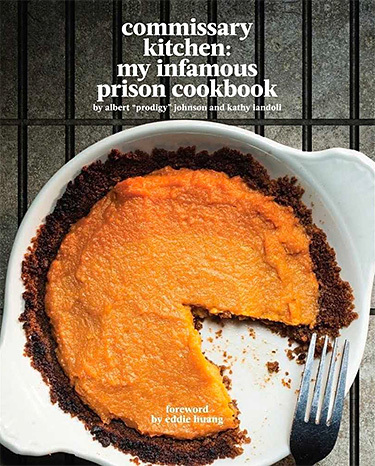 Written by infamous ex-con, MIT lecturer and multi-platinum rapper Prodigy from Mobb Deep, Commissary Kitchen shares his recipes and ruminations on prison life—the challenges of staying healthy and sane with limited access to food & basic kitchen essentials. In a city literally bursting at the seams with exceptional restaurants, Portland, Oregon’s OX manages to make every “Best Of” list. 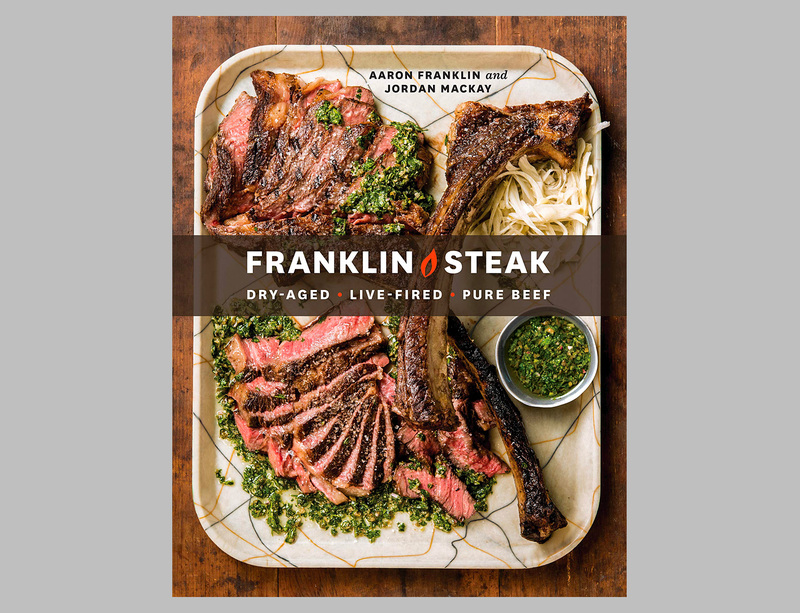 Now the restaurant’s award-winning chef-couple has created a seasonal cookbook with 100 original recipes for top-notch grilling and open air summer dining. This is not your standard music memoir, the Beasties would never do that. 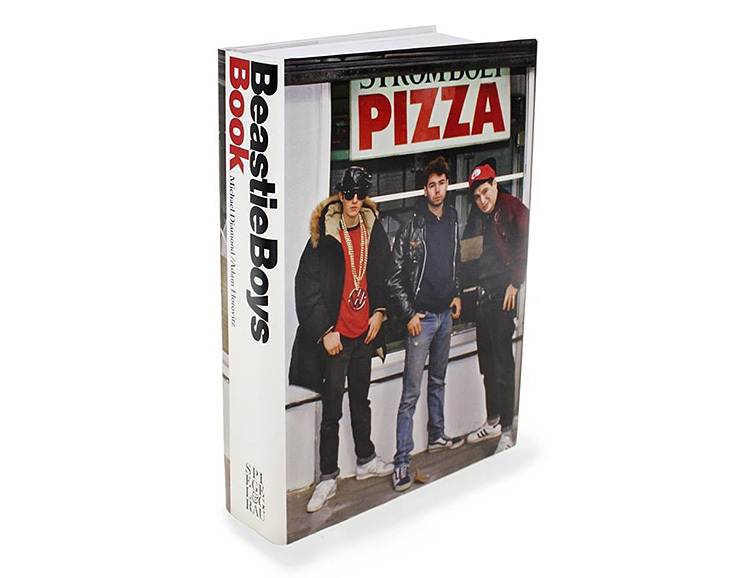 Yes, Beastie Boys Book tells their whole story but alongside the band narrative you will find rare photos, original illustrations, a cookbook by chef Roy Choi, a graphic novel, a map of Beastie Boys’ New York, mixtape playlists, pieces by guest contributors, and many more surprises. Available for pre-order now. Release date: October 2018. 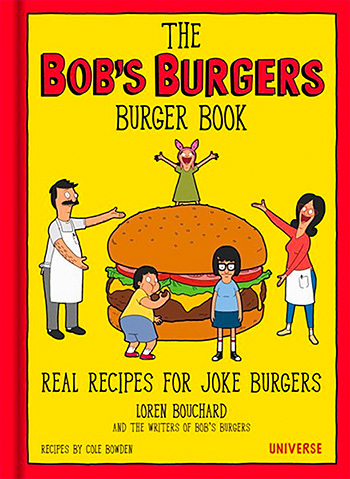 Hungry fans of the popular animated series can now enjoy all of Bob Belcher’s beloved specialty Burgers of the Day in this book containing seventy-five original recipes. 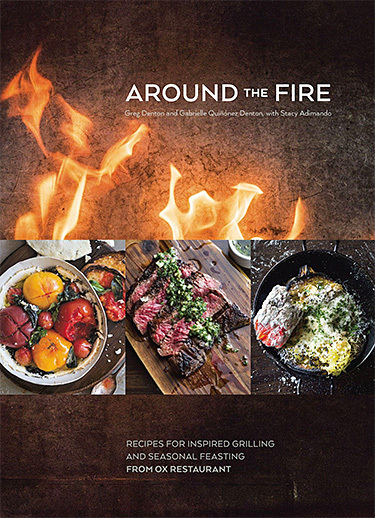 The fully illustrated cookbook features classics from the show like “Bleu is the Warmest Cheese Burger,” the “Bruschetta-Bout-It Burger,” and the “Shoot-Out at the OK-ra Corral Burger, which comes with Fried Okra. 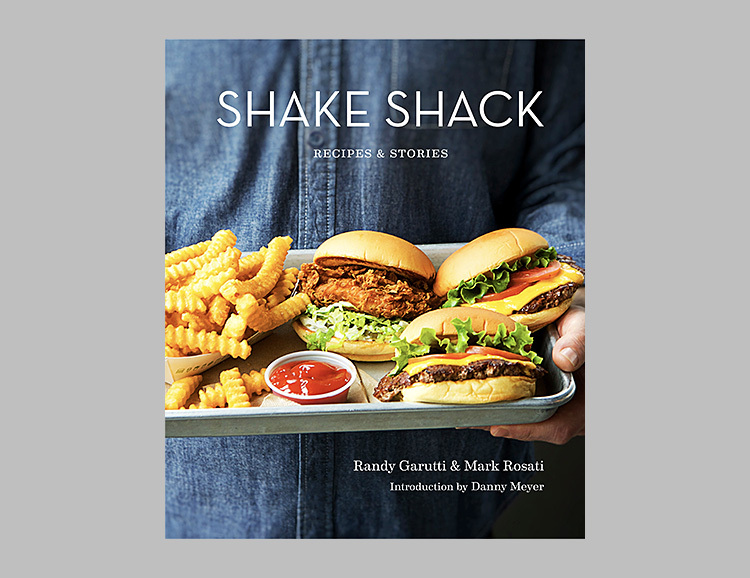 Shake Shack: Recipes & Stories is the cult burger joint’s first-ever cookbook, packed with 70 recipes and plenty of stories, fun facts, and pro tips for the home cook and ShackFan —like how to crinkle-cut your homemade fries. It also features 200 photographs. The creators of the New York Times bestselling cookbook series Thug Kitchen are back with another bangin’ culinary classic. 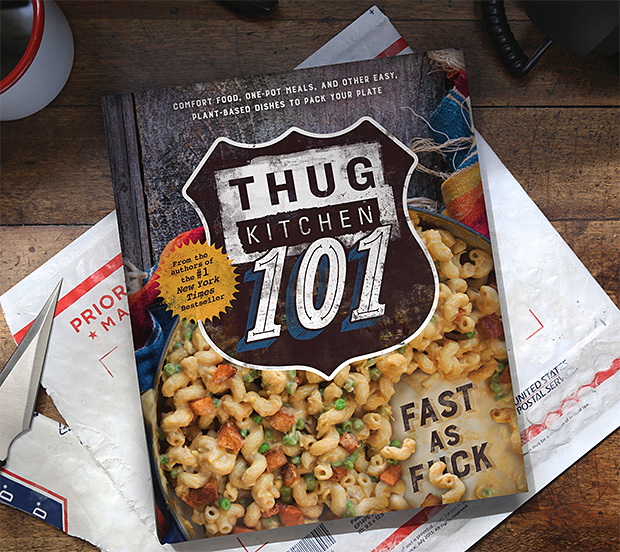 Thug Kitchen 101: Fast as F*ck features more than 100 recipes designed to get you on a more healthy program. It’s packed with nutritional info and shows you how to not only cook green but save some green, too. 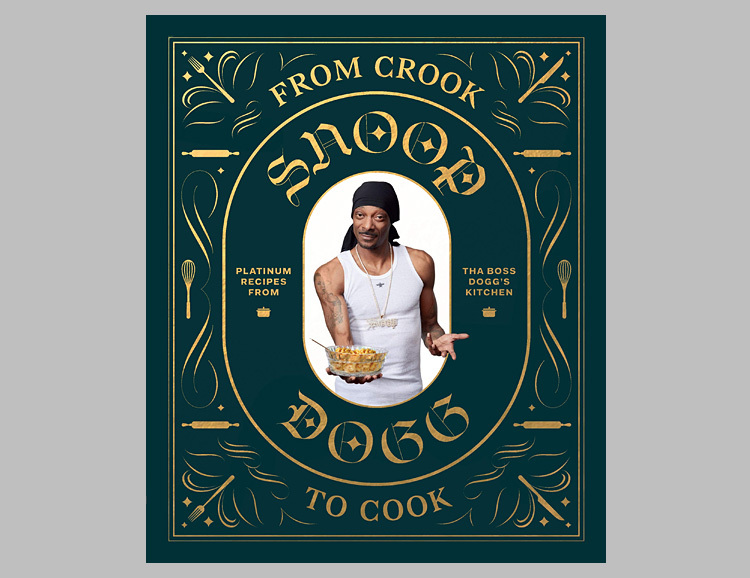 It’s been more than 30-years since Snoop Dogg was a young crimey on the streets of the LBC but even with all the fame, fortune and his Emmy-nominated VH1 cooking show Martha and Snoop’s Potluck Dinner Party, the D.O. Double Jizzle manages to keep it real. 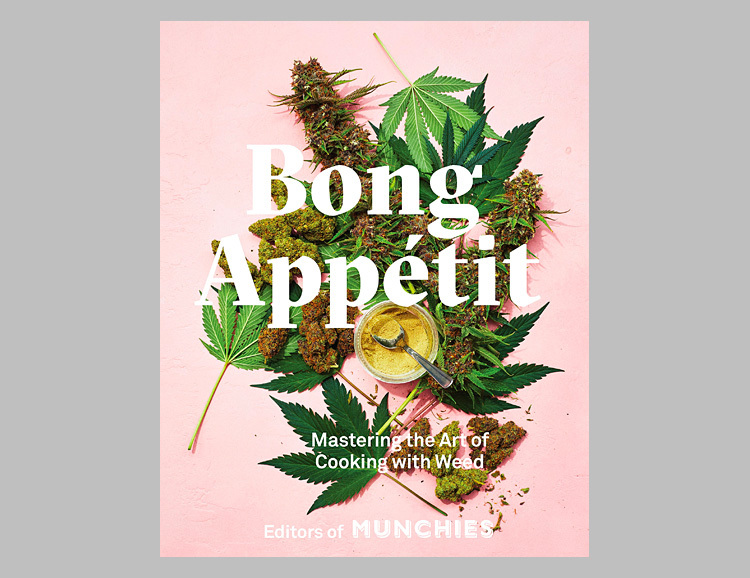 This is his first cookbook and it showcases 50 recipes straight from his own collection: from staples like Baked Mac & Cheese and Fried Bologna Sandwiches with chips to faves like Soft Flour Tacos and Easy Orange Chicken. Due out October 23. 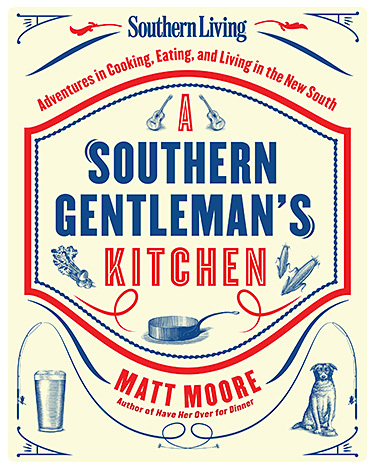 With over 150 distinctly simple southern recipes for every meal of the day, this new cookbook from Matt Moore also functions as a guide-book to cooking, eating & living for the 21st century southern gentleman.